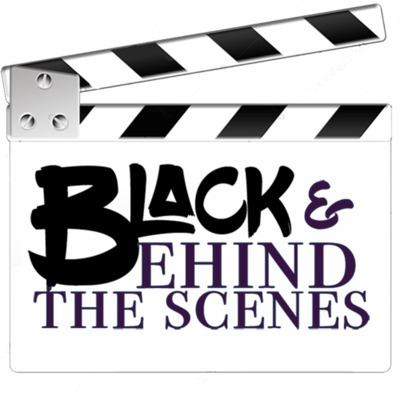 On this episode of Black and behind the scenes, we look at Oprah's partnership with Apple, what T-Mobile has in store and check out our Spotlight and Spoiler Alert segment. Don't forget to follow our illustrious hosts @brittanycon and @antoinettetaupe and our executive producer @creative_nas on instagram. Also check out @brittanycon's blog Black Girl Affirmed.